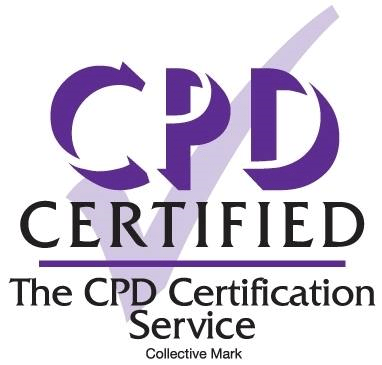 All delegates are required to provide contact details; including address, telephone, GDC/NMC/GDC number and email in order to secure a training place. All delegates will be required to provide photographic identification (drivers licence, passport) prior to training commencing. 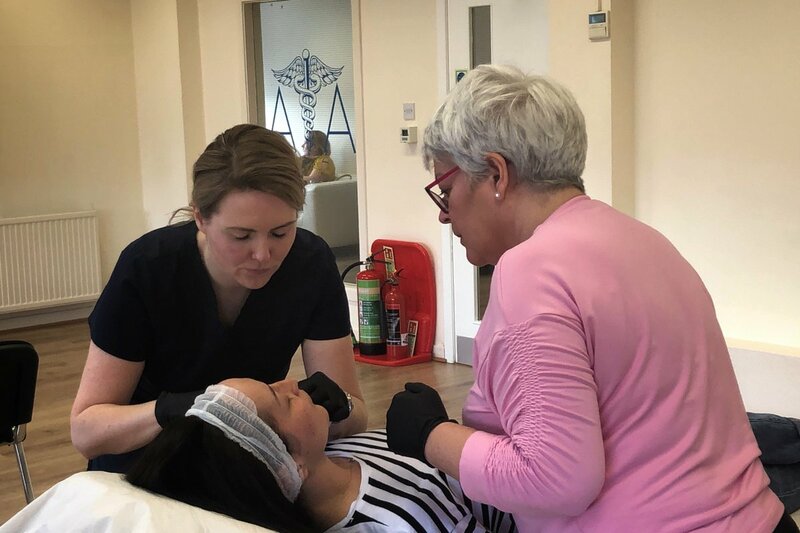 The majority of our courses require you to carry out supervised practical treatment in order to receive certification. We recommend bringing your own models as you will be able to carry out a follow-up review following treatment. 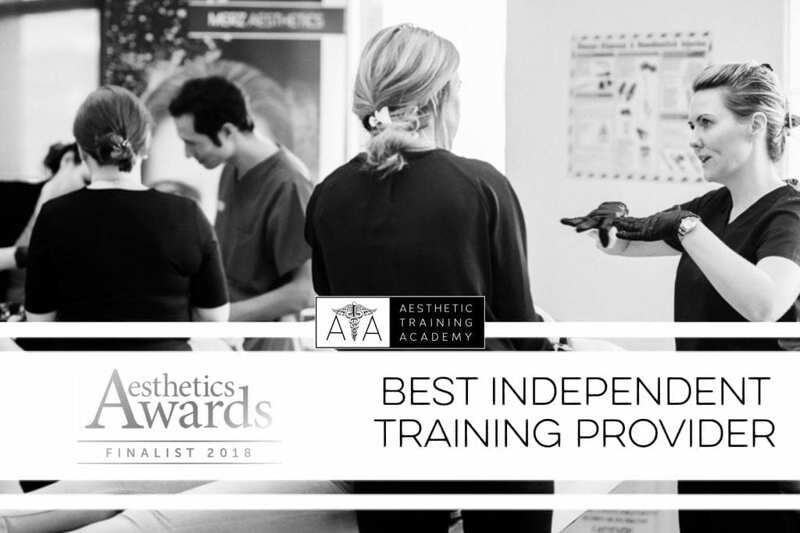 If you require the Aesthetic Training Academy to source a model for your training we will require 2 weeks notice to source a suitable model. If a model is not arranged we may need to reschedule your course. In the event of having to cancel a course, we require 4 weeks notice in order to receive a 100% refund. Between 2- 4 weeks notice 50% of the course fees will be refunded. Less than 2 weeks, no course costs will be refunded. We will notify you 14 days in advance if minimum training numbers are not met. We will issue a full refund or arrange for you to attend another course. The full balance is required to secure a place on a Clinetix Training Course. All major credit cards are accepted. Feedback is much appreciated, both positive and negative. Feedback is used to review and improve the quality of service. You may submit feedback verbally, via email or via the website. Concierge services will be arranged following course booking. Quotes provided are subject to availability. You will be invoiced in addition for concierge services, this can be paid by debit /credit card or BACS. Travel and accommodation booking will be secured on payment of concierge service invoice. ATA will facilitate the booking of third party service, however ATA does not take responsibility for service provided by third parties. For all communications following ‘ATA Confirmation of Concierge Service’ please direct enquiries to the travel / accommodation provider. ATA will not accept responsibility for delayed or cancelled flights. Changes to the booking may incur additional charges. Travel booking will be made using the above provided passenger details, please ensure you have the relevant identification available when travelling. Passengers take full responsibility for checking in prior to flight. Accommodation includes bed and breakfast, the customer will be responsible for additional charges which will be settled directly with the hotel provider.